Workplace injuries and illnesses within the restaurant industry can vary widely. From slips and falls to burns and cuts, there are many different reasons why someone on a restaurant staff would be compelled to claim workers’ compensation damages, a crucial part of any restaurant insurance program. But every year there are thousands of Americans who get paid for not going to work through workers’ compensation fraud. 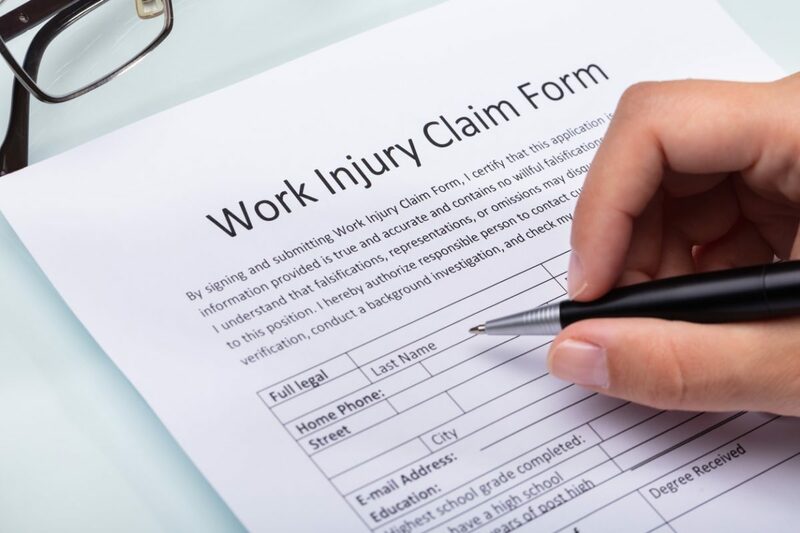 Studies show that altogether about 1-2 percent of all workers’ compensation claims are fraudulent, which comes out to about $1 billion a year. Therefore, it’s important for restaurant owners and managers to be aware of the warning signs that point to fraudulent claims. Heeding these tips can help to cut down on financial loss in the long run. Employment change: A reported accident occurs immediately before or after a job termination, layoff or the end of a big project. No witnesses: Sometimes claims are made without any witnesses who can corroborate what has been filed. While not every workplace injury happens in front of someone else, employers can still pick up on accidents that aren’t logically supported. Conflicting descriptions: An employee’s description of an accident conflicts with the medical history or injury report that is on file. Early week injury reports: An alleged injury or illness occurs first thing on Monday morning, or happens at the very end of the week, but is not reported until Monday. History of claims: If an employee makes a claim, but it’s discovered that they have made a series of claims this may be suspicious. Suspicious providers: An employee’s medical providers or legal contacts have a history of handling suspicious claims. Late reporting: Employees are encouraged (or should be encouraged) to report an incident as soon as they can. If they delay a claim without a reasonable explanation this may be the sign of a fraudulent claim. When more than one red flag shows up in a workers’ compensation restaurant insurance claim, there is a chance the claim may be fraudulent. Restaurant owners should keep in mind that these indicators are not necessarily proof of fraud, they are consistent signs. Many legitimate claims are filed directly before or after an employment change and someone who has a history of claims may in fact be honest in their reporting. If an employer suspects an employee of possibly making a fraudulent claim, they should report the suspicious behavior to their workers’ comp restaurant insurance carrier immediately. Law enforcement will take over the case and may investigate. Restaurant owners and managers should compile as much information as possible to support the claim, which may include identifying misstatements and witnesses.